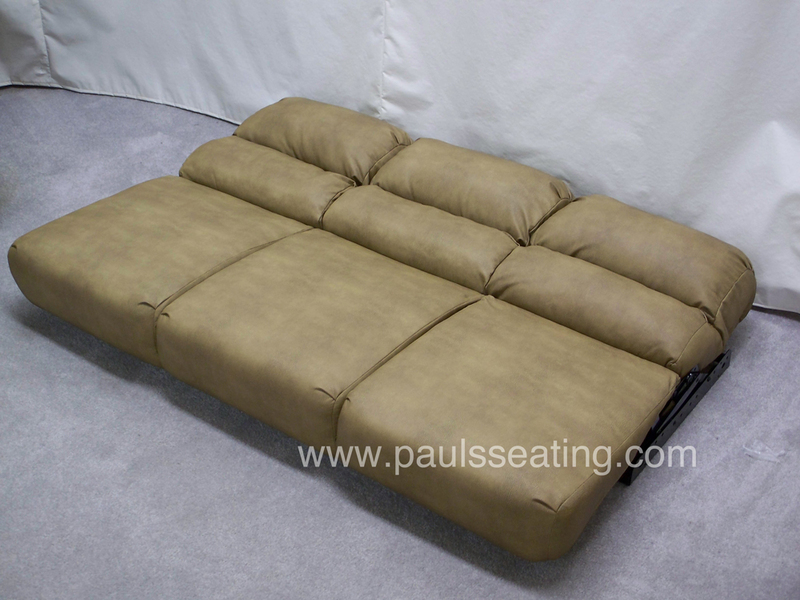 Jack Knife — Pauls Seating, INC.
Paul's Jack Knife line of seating brings comfort in tight spaces. 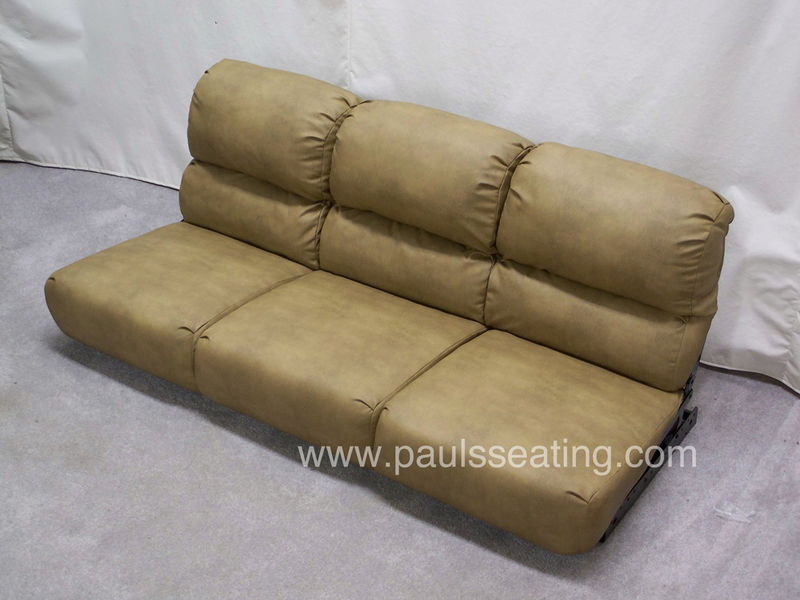 The Jack Knife line is an ever evolving product at Paul's Seating that comes in versatile color schemes, lumbar support, and a five year warranty on all steel, and one-year warranty on all foam, fabrics, binding parts and labor. **Introducing our wall mount sofa, available for cargo trailers and toy haulers.